At a meeting sponsored by the American Diabetes Association, Suzanne Phelan, Ph.D. presented information about losing weight and maintaining weight loss. Dr. Phelan, from Brown University, recently reviewed data from the National Weight Control Registry to identify the common habits of individuals who had successfully lost weight and kept the weight off for over a year. Phelan studied a group of over 5500 people with an average age of 46 years old. The group was 77% female, and 89% of the group achieved weight loss through diet and exercise, 10% through diet alone, and 1% from exercise alone. Furthermore, 45 percent of the study participants lost weight on their own, while the other 55% joined formal weight-loss programs. Energy intake in the group averaged 1,385 kcal (calories) per day with only 27% of the calories coming from fat. Dr. Phelan observed that meal replacement products helped many individuals and offered a lower calorie alternative to conventional foods. Calories burned during exercise averaged 2,545 calories per week for women and 3,293 calories per week for men. Over 62% of the group watched fewer than 10 hours of television every week. Forty-four percent of the group weighed themselves daily, and people who stopped weighing themselves regained weight. Around half of successful individuals ate the same way on weekends and holidays as they did during the week. Keep fewer types of food on hand. Select one or two brands of crackers, cereal, or snack foods. Of the group, 78% ate breakfast regularly. The people who successfully maintained weight loss ate fast food less than once a week. 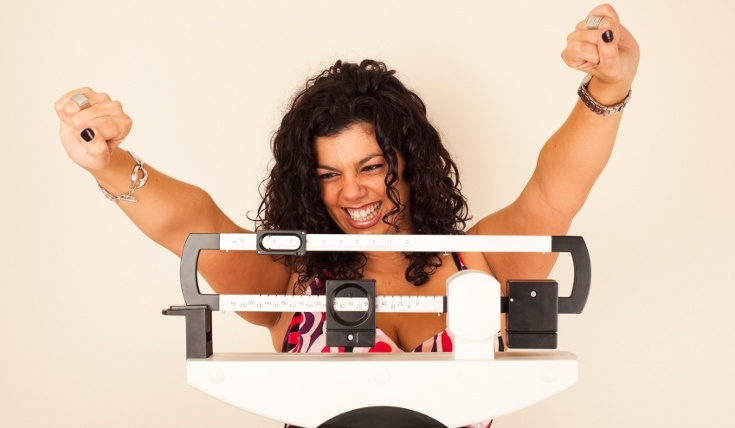 These weight management tactics are the backbone of many diet and fitness programs. The hard part is finding a way to incorporate these habits into a daily routine. There are many successful weight management programs that can help people lose weight and become healthier. SuperfoodsRx’s encouraging program helps explain the importance of serving sizes, complete with recipes using SuperFoods, to help improve people’s relationship with food. To learn more about SuperFoodsRx Diet by Wendy Bazilian, Steven Pratt, and Kathy Matthews click here.